The strongest, best fitting rack system for cars without rain gutters and factory racks. Easy installation provided by patented tool free design. Excellent load distribution for maximum stability achieved with wide foot pad. Corrosion resistant galvanized stamped steel construction. Sold as set of four feet. 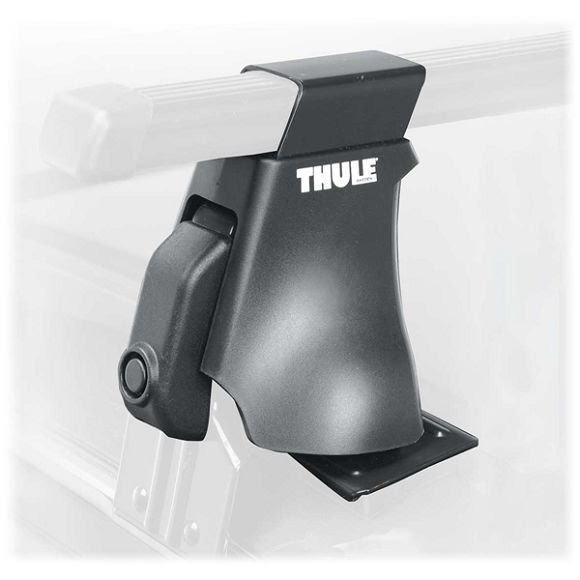 Thule One Key System lock cylinder (sold separately).